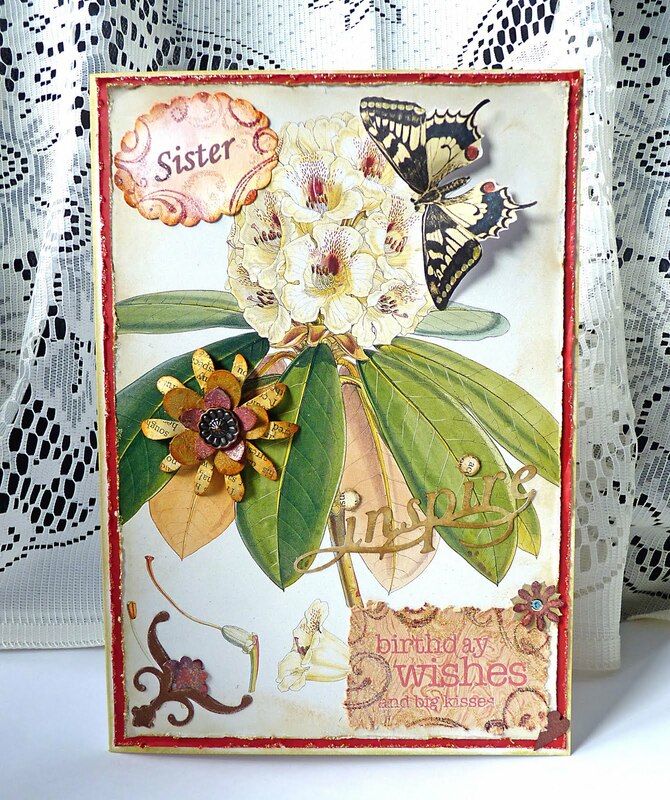 Oh boy, I really can't believe I am a winner at Practical Scrappers with the birthday card I made for my sister, which was a project using rub-ons. Thanks to everyone for your encouragement, I am loving what I am doing and it is very special to be recognised in this way. I am just waiting for my Blinkie and it will be displayed with pride. Take care, I am posting another shabby chic card later today. thanks! congrats to you too! you're card is beautiful!